Shenzhen Kechuangfu Technology Development Co., Ltd.
Just kindly advise me your business trip schedule we will try to pick up you when we reach Shenzhen. Q: Can you print our LOGO on your products9 A: Yes, sure, we welcome OEM order with customer's LOGO. Q: We also want our LOGO on package, can you9 A: Yes, we acceppt OEM customized package. 2. Strict product testing:over discharge,overload and short circuit protection,input and out- put voltage testing, battery lifetime testing. Q: What is your payment terms and how can I place an order9 A: We can receive payment via TT, Paypal, etc. For mass production, 30% deposit to confirm the order, and 70% payment to be paid after production finished. Shenzhen Baiderui Electronic Co., Ltd.
We have our own research and design teams, factories, as well as rich-experienced supply chain partners. These advantages make us more professional (including research and design speed) compared with our rivals in new products. We also do well in designing and producing customized products for clients and partners. 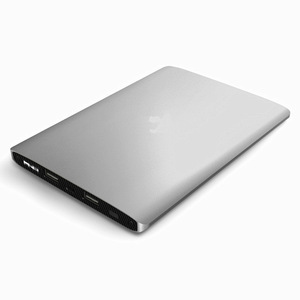 More safe: Use polymer battery,if damaged they are far less prone to leaking or setting on fire. Magnetic cable Design: Own design magnetic can plaster the back of power charger,clean and easy to manage your cable. Magnetic cable Design: Own design magnetic cable can plaster the back of power charger,clean and easy to manage your cable. Making it as light as possible ) 5, Charging and sync your Phone Using one cable ,no need to remove battery case . Q3:How long is the lead time9 A:The lead time is about 10 working days after receipt of payment. Q5:Do you accept sample order9 A:Yes,sample order is accepted,welcome to order sample for evalution . * mobile phone battery charger case suitable for all kinds of mobile phones and digital products with DC 5V input. 2. Profession: Our factory has 8 years experience in the line of mobile phone battery charger case field. 2. 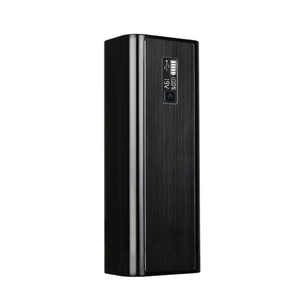 Are the power banks real capacity9 Re: Sure, we guarantee 100% full capacity for mobile phone battery charger case . Shenzhen Zhenghaixin Technology Co., Ltd.
so contact us freely, we will be happy to give you a quotation upon receipt of your detailed requirements. We usually provide existing sample for free just pay for the shipping cost. Contact us: If you have any questions or need any assistance from us, please feel free to contact us on trade manager. 3.Q: How can I get some samples9 A: We are honored to offer you samples. 9.Q: How long is your delivery time9 A:We need to check the stock first. If we have enough stock, we can delivery the goods after your payment. Shenzhen Dalang Digital Tech. 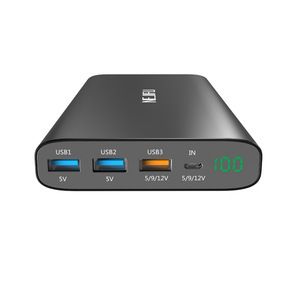 Co., Ltd.
Shenzhen Kingamei Technology Co., Ltd.
Shenzhen Liliangwei Technology Co., Ltd.
Alibaba.com offers 918 smartphone charger case products. About 48% of these are power banks, 20% are charger, and 4% are mobile phone bags & cases. 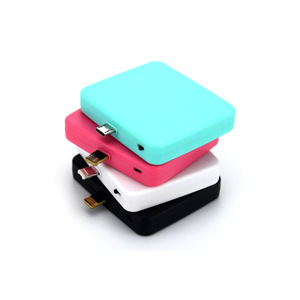 A wide variety of smartphone charger case options are available to you, such as apple iphones, samsung. You can also choose from free samples, paid samples. There are 922 smartphone charger case suppliers, mainly located in Asia. The top supplying countries are China (Mainland), Hong Kong, and South Korea, which supply 98%, 1%, and 1% of smartphone charger case respectively. 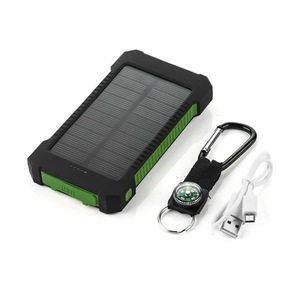 Smartphone charger case products are most popular in North America, Western Europe, and South America. You can ensure product safety by selecting from certified suppliers, including 227 with ISO9001, 150 with Other, and 45 with ISO14001 certification.